Residential beds: 3 baths: 2.0 1,562 sq. ft. 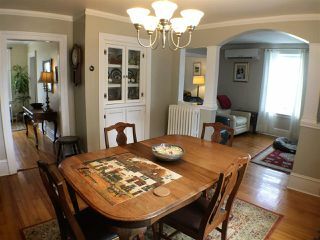 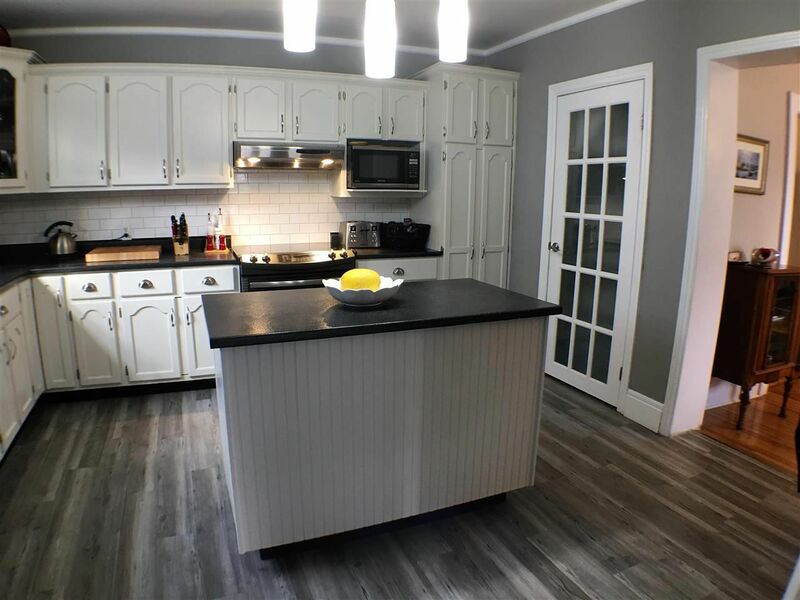 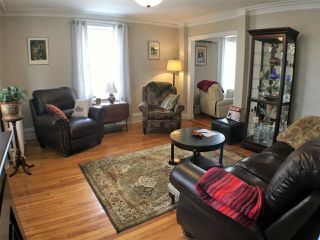 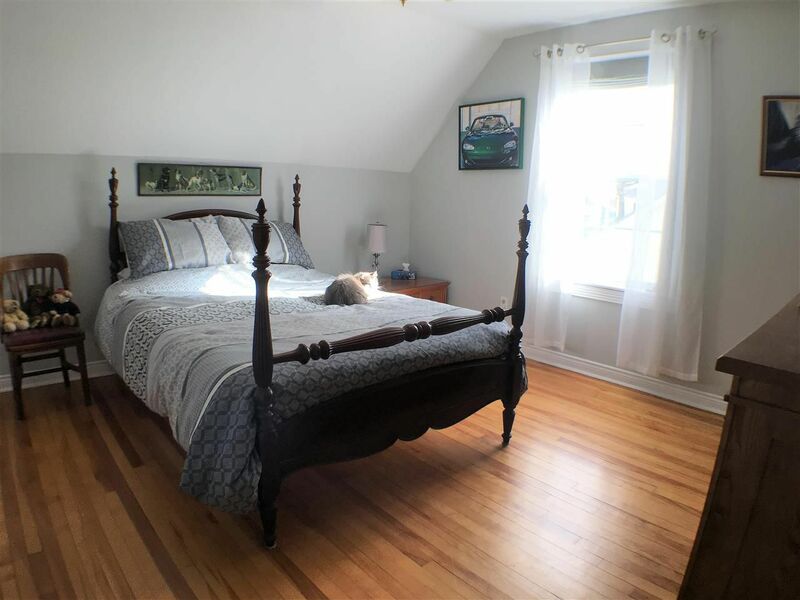 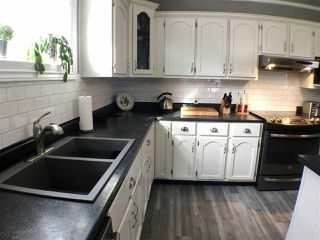 This beautiful property located close to the downtown of New Glasgow, has the original feel of a century home combined with some of today’s modern features. 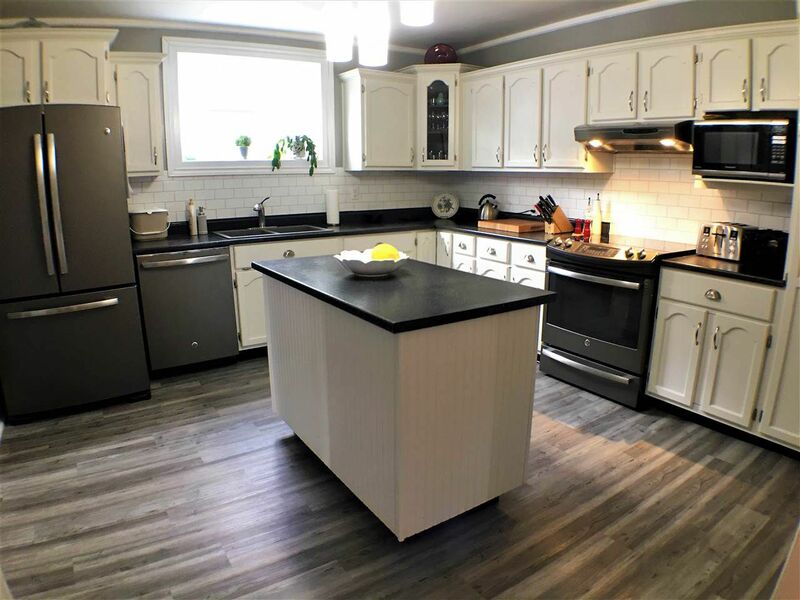 Coming around to the back of the home you are greeted by a large landscaped lot and a newly constructed double car garage which is finished and comes with loft storage and metal roof to match the roofing on the home. 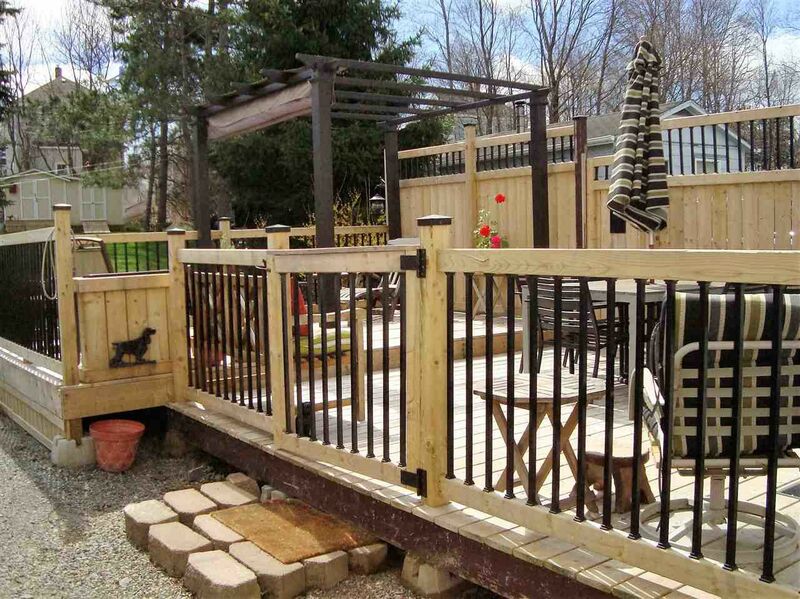 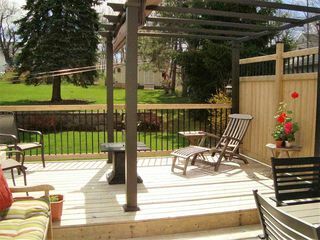 The recently constructed 2 tier deck gives you space to relax and prepare meals outdoors. 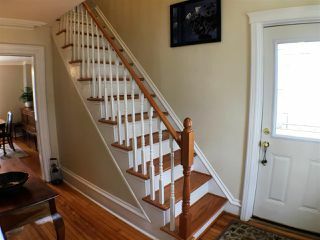 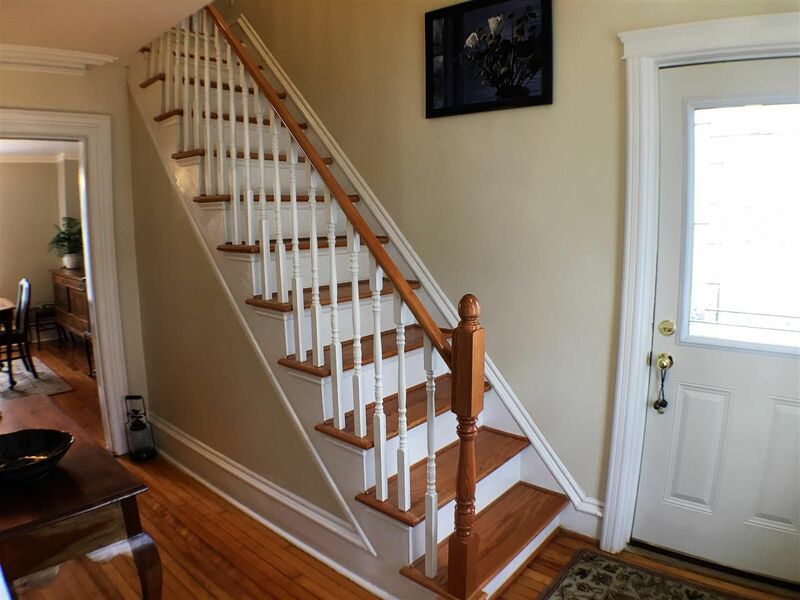 Through the back entrance you find a large foyer which has a sweet recently update 1/2 bath and laundry room off to the side. 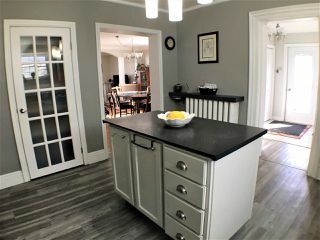 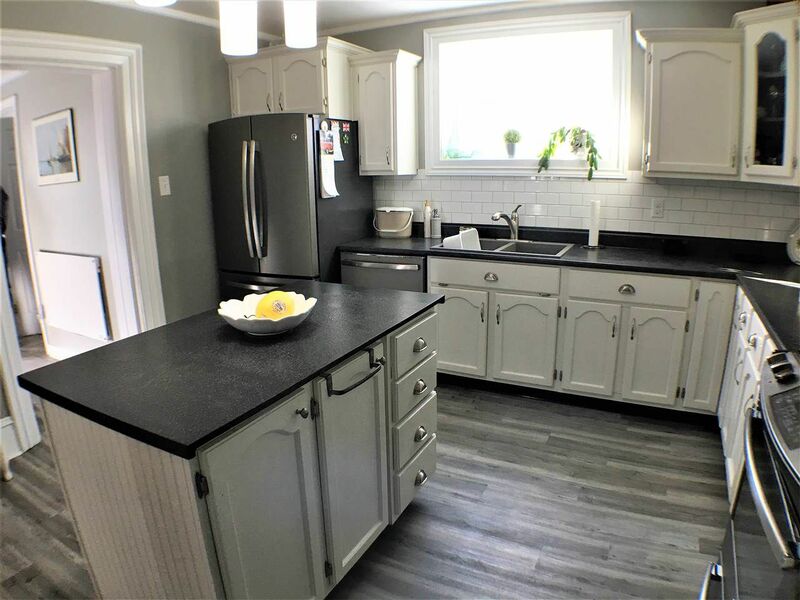 Continuing on next you are greeted by a spacious kitchen with a very modern feel, it has been updated to give it a brighter look while keeping in line with the charm of this house. 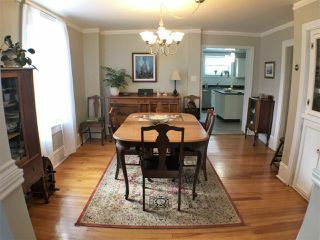 Off the kitchen there is a large dining room and open area adjacent, which would also make a great den. 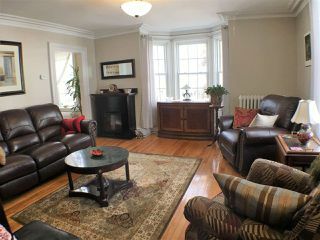 The living room is located to the front of the home and provides you with ample space to relax at the end of a busy day. 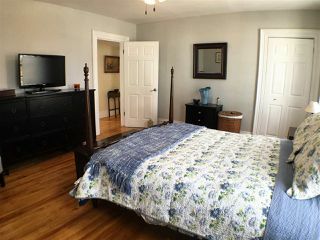 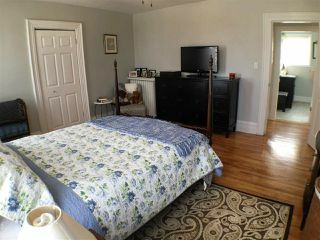 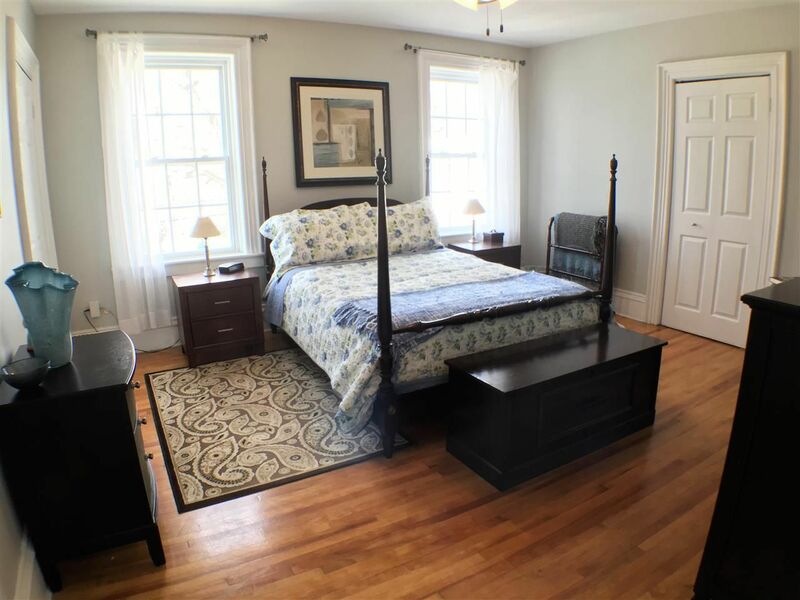 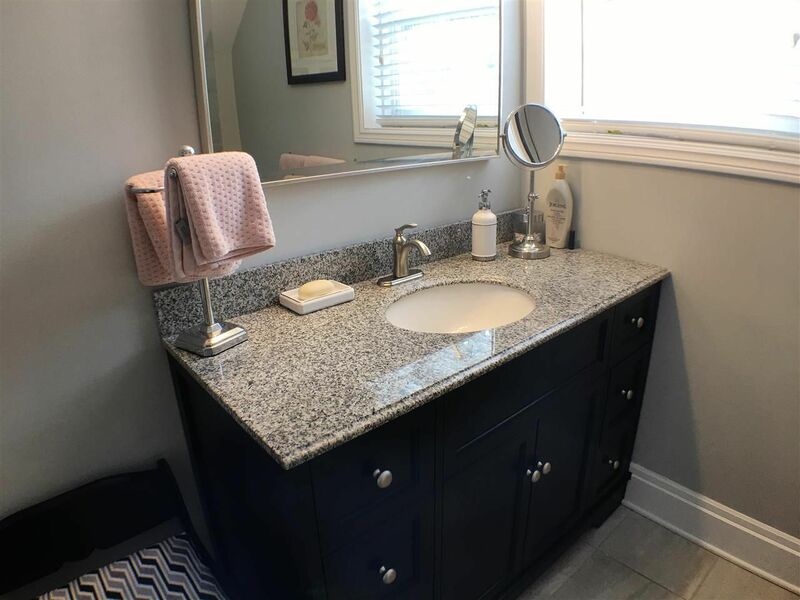 Your tour is completed on the 2nd floor where you will find 2 large bedrooms, the newly updated main bath, and spacious master bedroom with a walk in closet. 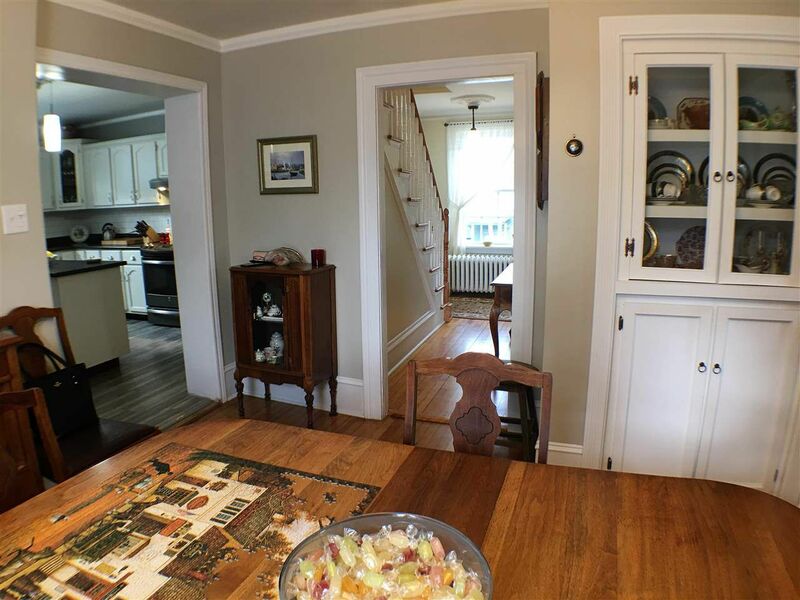 You would almost think this home was just constructed; new and old have come together nicely. This is a must see this home, call today for your appointment to view. From downtown New Glasgow, follow Archimedes Street to North Provost heading towards Trenton. Turn right onto St.Johns Street, and the house will be at the top of the street on High. 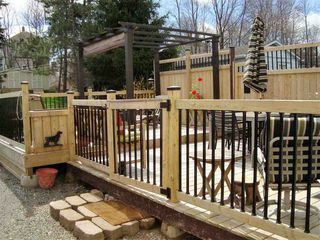 Look for HLM Realties Ltd. For Sale sign. 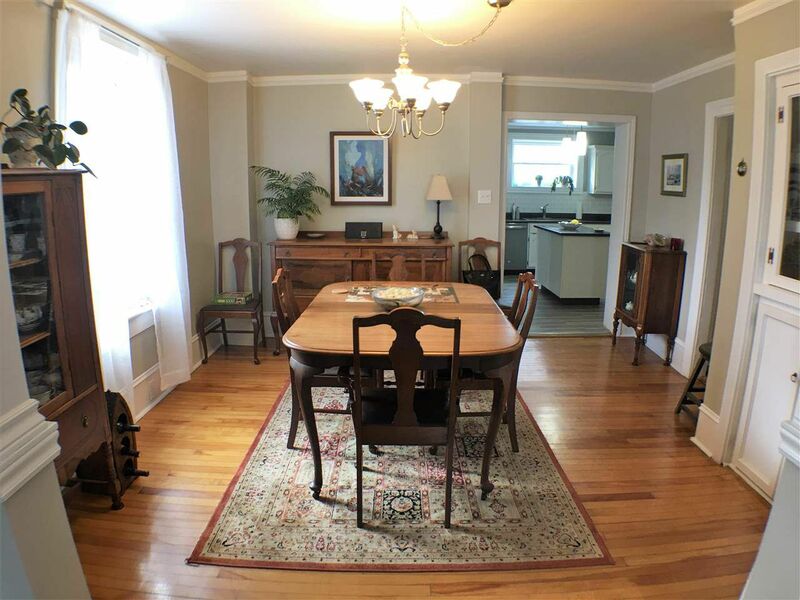 Double car, detached garage. Insulated. 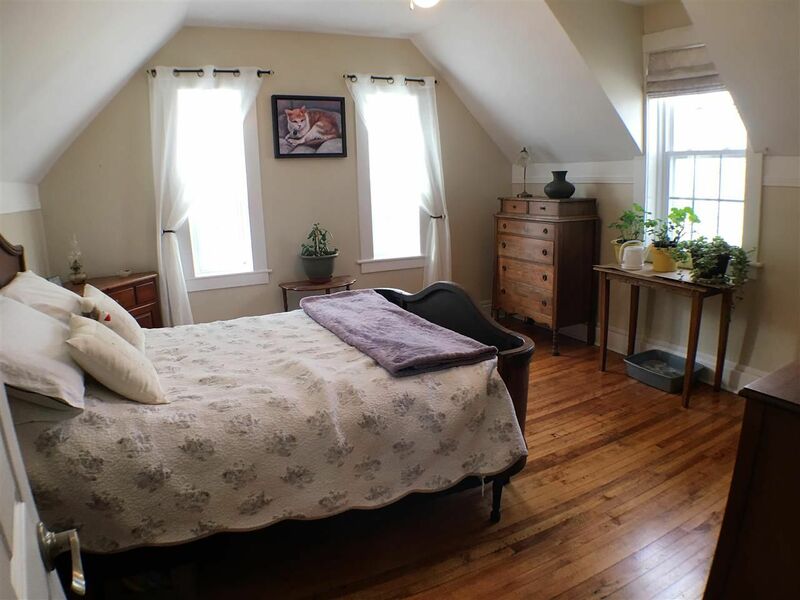 Loft storage area.